Everyone is buzzing about the revolutionary technology that has been transforming countless industries—everything from real estate to the energy industry. It’s looking like there’s no industry out there that blockchain technology won’t affect, and the travel industry is no different. 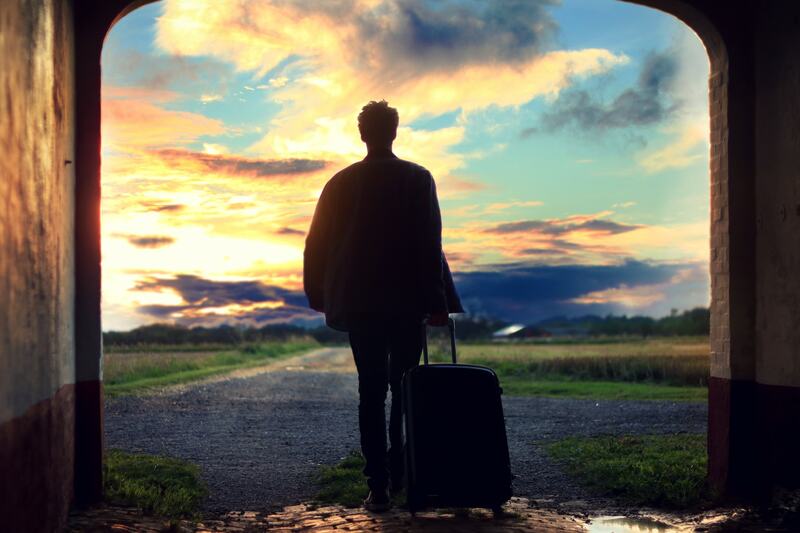 This is great news for anyone that enjoys the occasional vacation getaway, and even better news for frequent globetrotters, as blockchain solutions are often cheaper and more secure than their centralized counterparts. And as our world becomes increasingly globalized with more people traveling abroad, the demand for secure and affordable services within the travel industry will also sharply rise. There’s many innovative companies popping up worldwide that have created ingenious blockchain solutions related to travel. Here’s a taste of the 3 most interesting projects that are turning the travel industry on its head. Thanks to the internet, peer-to-peer home sharing has become a popular option for travelers. In fact, Airbnb currently has over 150 million users worldwide. But having a giant intermediary such as Airbnb comes with big problems, such as high fees for hosts and guests, and dishonest listings. Bee Token is using blockchain technology to solve these problems and give power back to hosts and guests. The team has created a decentralized peer-to-peer marketplace called Beenest where hosts make additional income, guests find unique and affordable accommodations, and mediators resolve disputes quickly and easily. Users make payments with Bee Tokens through smart contracts to ensure transactions are completely secure and fair. The best part is, since transactions don’t go through any middleman, there are zero commission fees. Additionally, users must be verified through on-chain Know Your Customer (KYC) checks to further increase security and safety, while peer reviews are published on the blockchain, which means they are immutable and cannot be tampered with. Plenty of frequent travelers belong to airline and hotel loyalty reward programs. But in order to actually redeem the points and miles you accumulate, there are often many hoops to jump through before you can spend them, and your options can be quite limited. Wouldn’t it be nice if you could have more freedom with your loyalty rewards? This is exactly what the blockchain-based platform Sandblock is working on. Using Sandblock, businesses such as hotels and airlines could create their own loyalty tokens that their customers can not only redeem for brand-specific rewards, but also can be used across a variety of services beyond the company, as it is a currency like any other. Your loyalty points could even be exchanged into fiat currency. This is a win-win for businesses and consumers alike, as businesses obtain better data and are more transparent with how they do so, which in turn allows them to improve their targeting strategies and ultimately provide better services to their customers. For travelers, this means a much easier system for redeeming loyalty rewards, plus a whole lot more freedom on how you choose to use them. 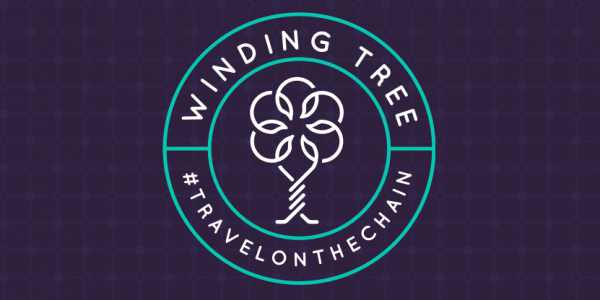 Winding Tree is a non-profit company using blockchain technology to enable a fair and competitive travel distribution market. Right now, there’s only a handful of giants that dominate airfare and accommodation bookings. These sites include high fees and surcharges that hurt both travelers and businesses. By removing these intermediaries, Winding Tree seeks to connect airlines, hotels, and even tour guides directly with travelers around the globe. Built on the Ethereum platform, Winding Tree’s network connects these buyers and sellers via a set of smart contracts and open-source tools without taking any transaction fees along the way. The result is a peer-to-peer economy that frees up creativity and innovation in the travel industry. Zoë is a full-time writer and editor in the blockchain world. With a background in anthropology, Zoë is especially fascinated by how this groundbreaking technology is affecting societies around the world. Zoë also writes about the cannabis industry and drug policy. She currently lives in Tel Aviv, Israel. Travala.com is missing here. New Hotel Booking.com on Thema Blockchain. Available in Vietnam so far and expanding. Have you heard of Travala.com? A neo based blockchain project.